Why hello there! 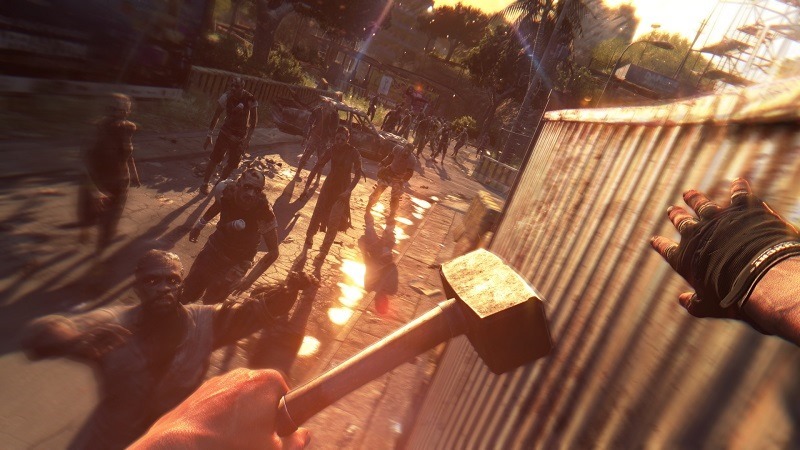 If you’re reading this, then you’ve most likely been patient enough to stick it out for the physical release of Dying Light. 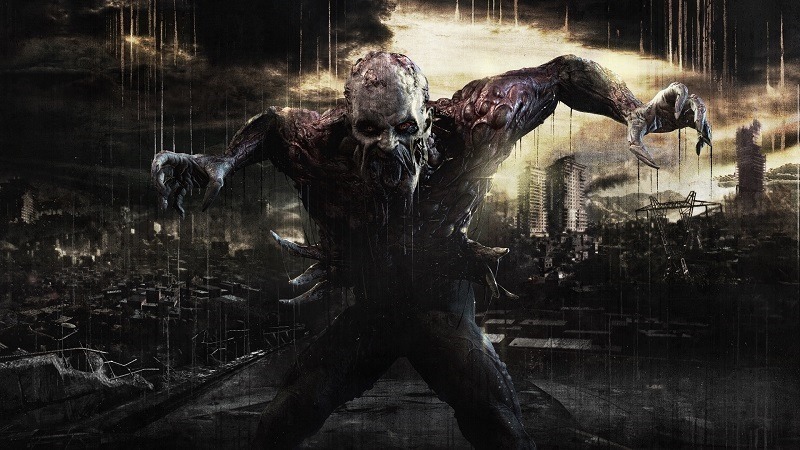 You my friend, are also and completely screwed, because Dying Light isn’t exactly an easy game. It can be downright brutal at times, while also remaining pants-crappingly scary as well. A lethal combination on clean underwear, but one that can be rectified with a quick jump into Dying Light boot camp. 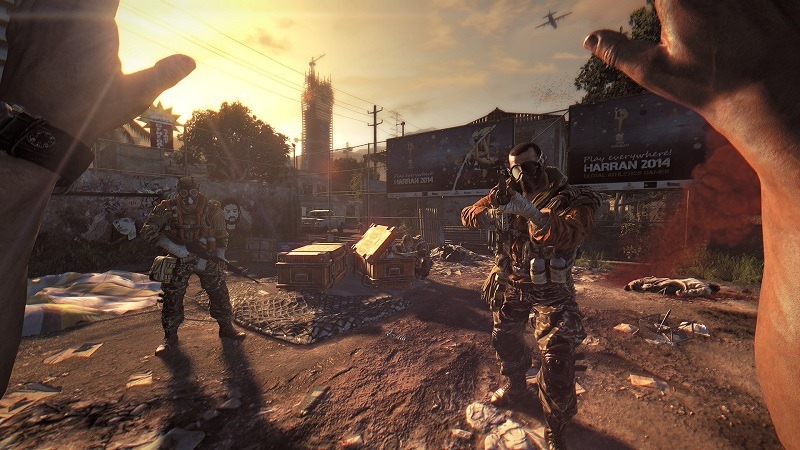 The Slums and Old Town are massive locations to explore. Areas that can quickly distract you from the oncoming darkness. In order to survive the night early on, you’re going to want to focus on unlocking safe houses. They’re usually easy enough to clear. Kill some zombies, lock the gates and flip a few switches in order to get some of that sweet UV light going. 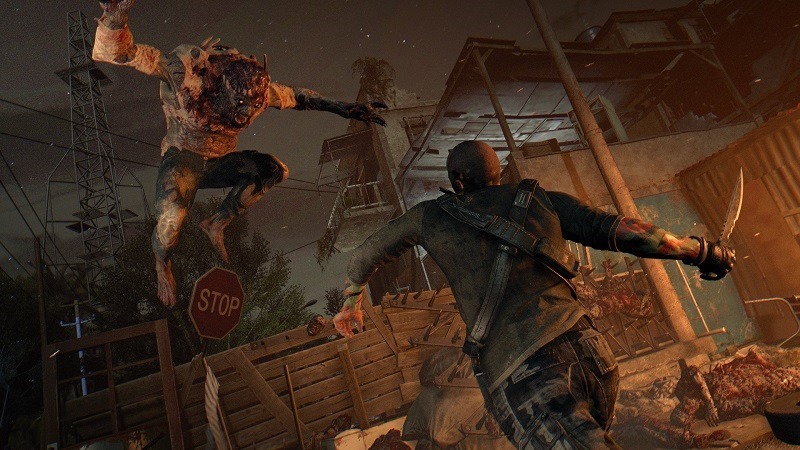 Unlocking a safe house also rewards you with a nice chunk of survivor XP, as well as a handy respawn point should you bite the dust. You’ll need some skill to reclaim these spots, but when done properly, you’ll find that they’re a nice way to level up with early in the game. Hey, free supplies and regular weapons? These guys are all right! 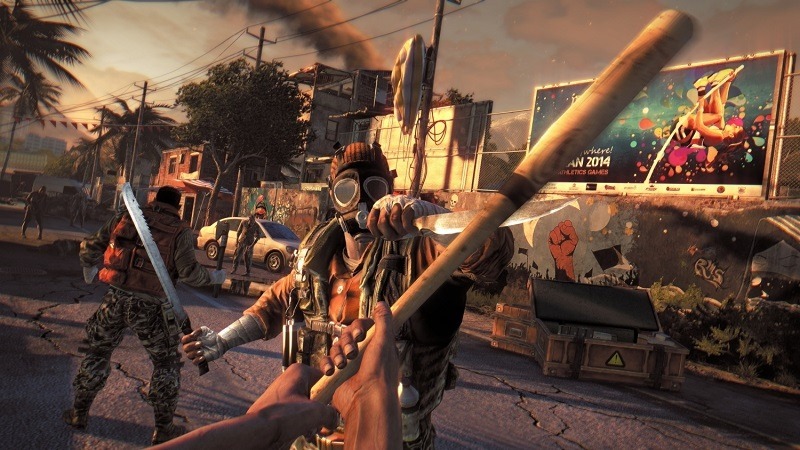 When it comes to the main campaign, Dying Light has a rather rubbish one. What it does have however, are infinitely more interesting side-quests on hand, which you can spend days on. Hell, you don’t even have to do one at a time, and can easily stack them as you gain a treasure trove of some of that valuable survivor XP. They’re also far more interesting than the main quest, filled with more colourful characters and errands. Or survivor-sense, to be exact. It’s an often overlooked part of the game, but when you have a minute to spare, activate your survivor-sense for a quick scan of the area, in order to grab some crucial supplies that are highlighted. 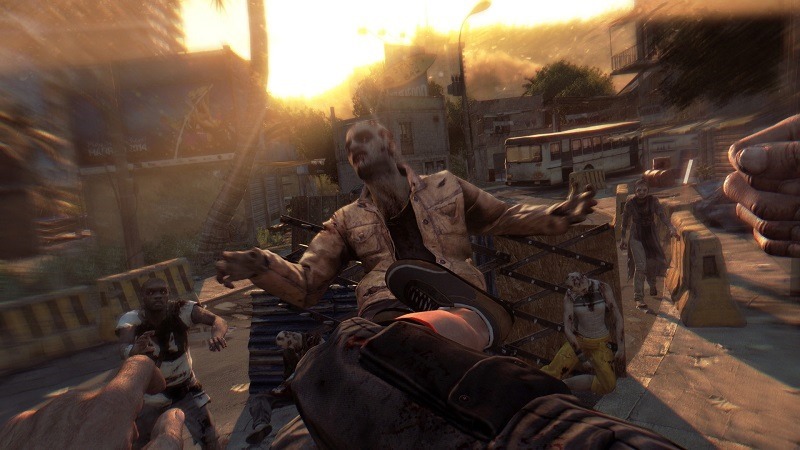 This is going to happen quite a bit in Dying Light, as being a hero can have negative consequences. 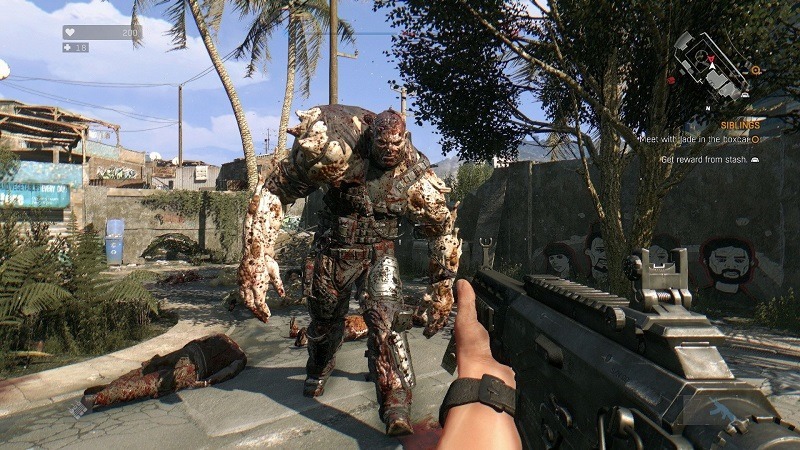 Find yourself overwhelmed by the infected, and you’ll soon be joining them. When you respawn however, you’ll find that you’ve lost some survivor XP. Kepp dying, and those points will decrease in ever increasing chunks. You won’t lose a level, but losing any survivor XP can be a setback in an otherwise unforgiving game. Rather use the King Arthur technique to run away and fight another day, than try your hand at being brave. 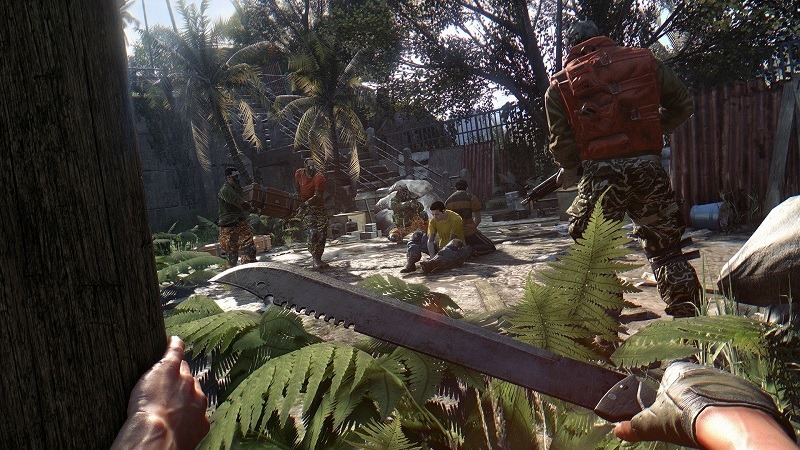 At many points in the game, you’re going to wish that you had an assault rifle with you, so that you can mow down the infected. And yes, you can get a gun, starting with a pistol once you reach level 9 and from the bodies of freshly-murdered scavengers. But the downside to guns however, is that these weapons are attention-getters. 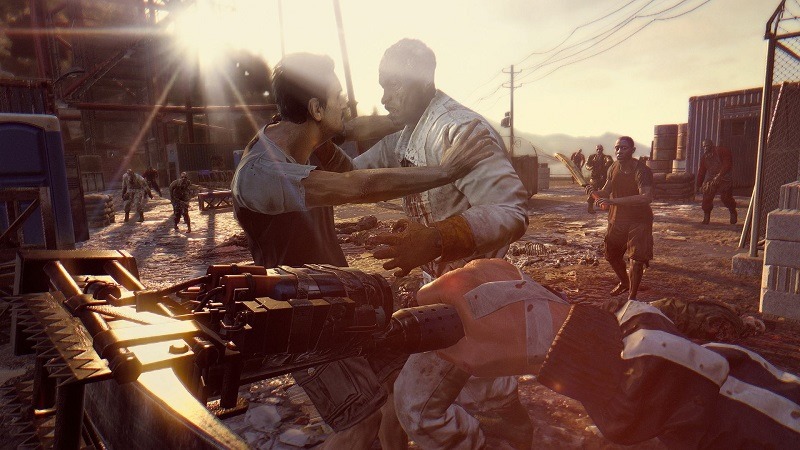 You can easily take down a few infected from a distance, but doing so will mean that more rabid infected will pick up on the gunfire and make a beeline for you. As well as being rare, ammo can also be expensive, so guns are pretty much a last resort weapon. 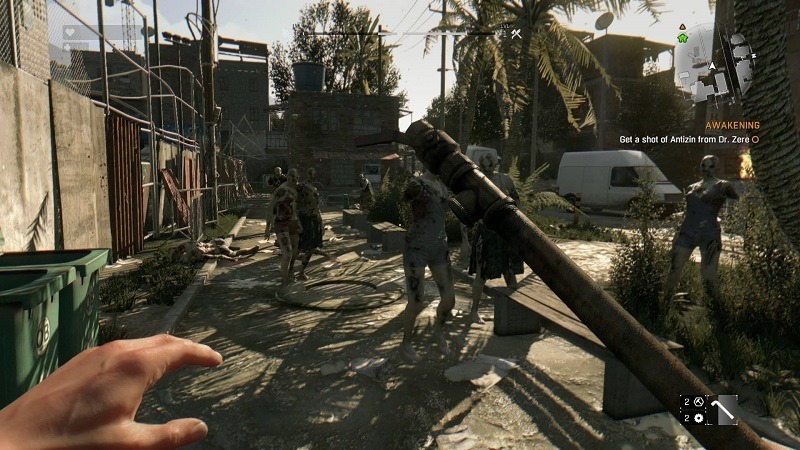 For most of the game, you’ll be able to see relief air-drops in Harran. If you get there quick enough, you can grab some valuable supplies for yourself, as well as some kit that can be traded in for more survivor experience points. Most times however, there’ll be other scavengers there, so prepare to fight it out. But it’s worth doing so for an early leg up in the game. Once the night has come, you might be tempted to go scavenge for some supplies. Doing so however, means running into the Volatiles. They’re UV-sensitive, but they hit harder than reality when you’re out of high school, are preposterously quick, can climb after you and they have enough health to withstand a ridiculous amount of damage. They’re pretty much honey badgers on two legs with a taste for your flesh. You are however, also faster at night and your blows carry more weight. 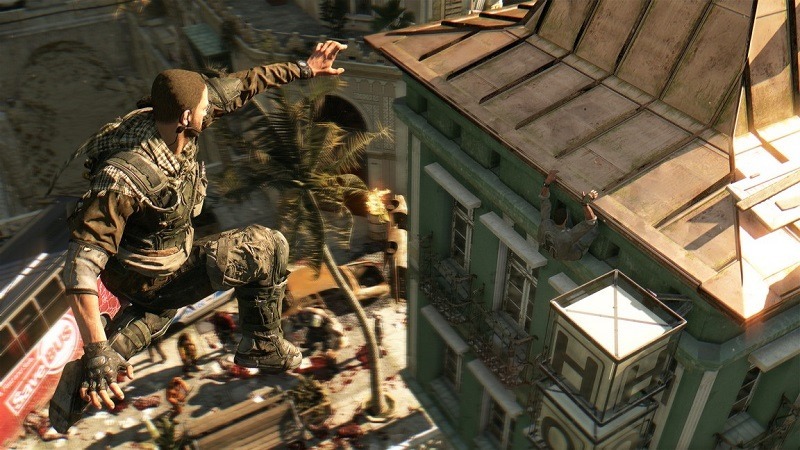 Just being outside is a great way to earn survivor XP, and managing to evade Volatiles will drop a stack of agility XP on your parkour skills. Night time is the true test of the game, and dying here won’t see any survivor XP subtracted from your skill tree. It’s well worth being outside, and risking it all. 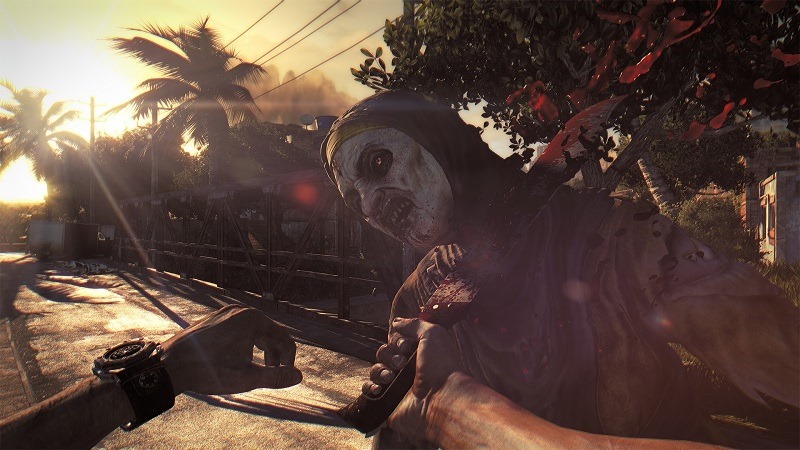 Weapons work a tad bit differently in Dying Light than when compared to Dead Island. For starters, each weapon still degrades with use, but they have an alloted amount of repairs available to them. Once you’re out of repairs however, the weapon is gone for good, so you’re going to want to watch what you use in hairy situations. In other words, only fix your weapon when you truly have to. This isn’t like a typical shooter game that requires a reload when you’ve only shot two bullets. You’re also going to want to watch what you spend upgrades on. With some of the better weapons available later in the game, you’ll want to save those upgrades for later, or maybe even use a duplication cheat in order to give yourself an extra edge in battle. Next article Did those Super Bowl ads pay off for mobile games?